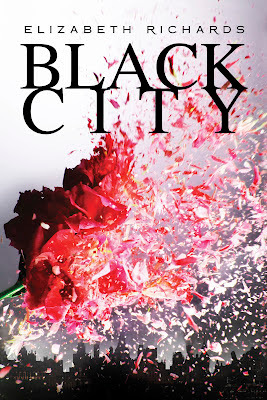 Read the first chapter of Black City HERE! What do you think? The cover is pretty cool, I think. It has action and movement and there isn't a person in the shot - yay! The premise is pretty exciting as well. I'm looking forward to reading. Thanks to Penguin Books For Young Readers, there is an ARC up for grabs to one lucky winner. This giveaway is INTERNATIONAL! Winners of the ARCs will also get a chance to win one of 5 exclusive and personalized drawings of the main characters, Ash and Natalie, drawn and autographed by the author. Just comment below with an email address to be entered. One entry per person. Good luck! Ends March 10th, midnight CST.